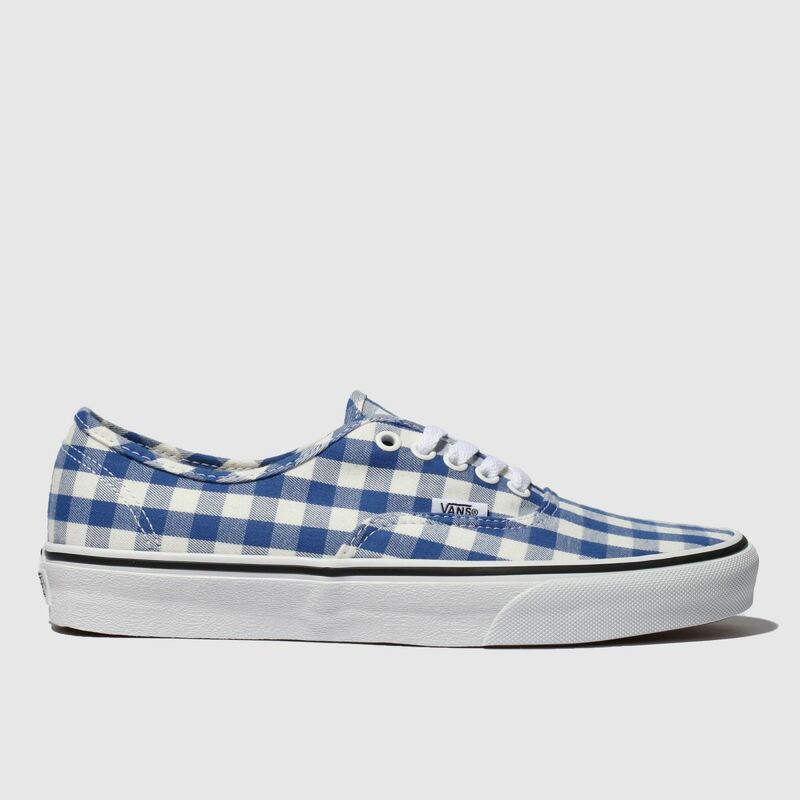 Gingham fabrics aren't reserved solely for picnic baskets you know. 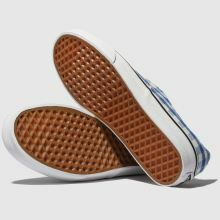 They can look slick on your favourite new Vans. 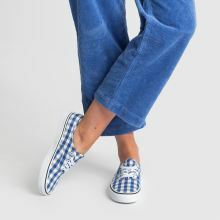 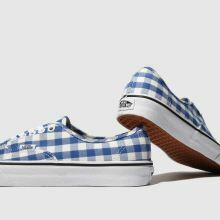 With a blue and white check, the Authentic Gingham sneaker is all those new season vibes wrapped into one Waffle tread profile.